The secret member of l:dn in Dream High 2, Park Seo Joon is unveiled his mysterious cover for the audience. Park Seo Joon who forms the idol group l:dn (Eden) with SISTAR’s Hyorin and T-ARA’s Jiyeon is a rookie actor who became well known through his acting in movie Perfect Game and Bang Yong Guk’s MV, I Remember. This time, Park Seo Joon will officially challenge family drama theater through Dream High 2, hoping to gain audience’s approval. After the posters of Dream High 2 are made public, the audience’s interest soared. Especially to the Park Seo Jun who is less famous than Hyorin and Jiyeon, audience is full of curiosity and expectations. The company Park Seo Joon belongs to, Keyeast, said, “The inquiries for Park Seo Joon is non-stopping. Park Seo Joon is a rookie who has the strength not only in acting, but also in singing and dancing. 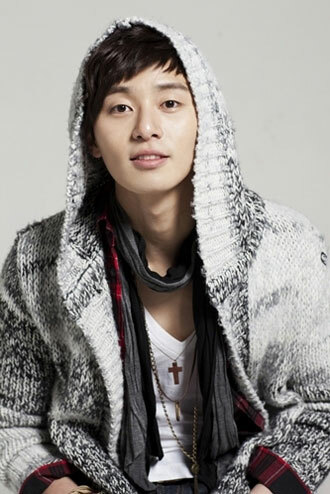 The new face Park Seo Joon will meet the viewers for the first time in KBS2’s Dream High 2 on January 30th, 2012.